Sacha Inchi (pronounced sah-cha inch-ee) is legendary! It is one of nature’s most amazing and nutritious foods. It has been part of the Inca diet for 3000 years. Sacha Inchi is also called the “Incan peanut”. It grows in the Amazon Rainforest and the high Andes Mountains of Peru. Tribes dating back to the Incas have used sacha inchi to maintain good health and well-being. The Sacha Inchi plant, is a rainforest vine, with star-shaped seed pods, meaning that Inca Peanuts are technically seeds, not nuts. The Sacha Inchi seeds used in Miessence complete protein, do have a unique, mild, nutty taste that many compare to that of a dark roasted peanut with a slight woody flavor. 💟 Highly digestible – you absorb the nutrients quickly and easily – with maximum absorption. The sacha inchi plant grows sustainably in the Peruvian Amazon Rainforest. It’s modern rediscovery now provides income for indigenous tribes and contributes to the preservation of the Amazon rainforest. It prevents the endangered fertile land on which it grows from being razed and used for less sustainable crops. Sacha inchi plants will flower five months after being planted, bearing fruits after another three months and continue to thrive for over 10 years, providing a sustainable source of income for the people of the Amazon. 1️⃣ Sacha Inchi Nut is cold-pressed to produce the seed oil. 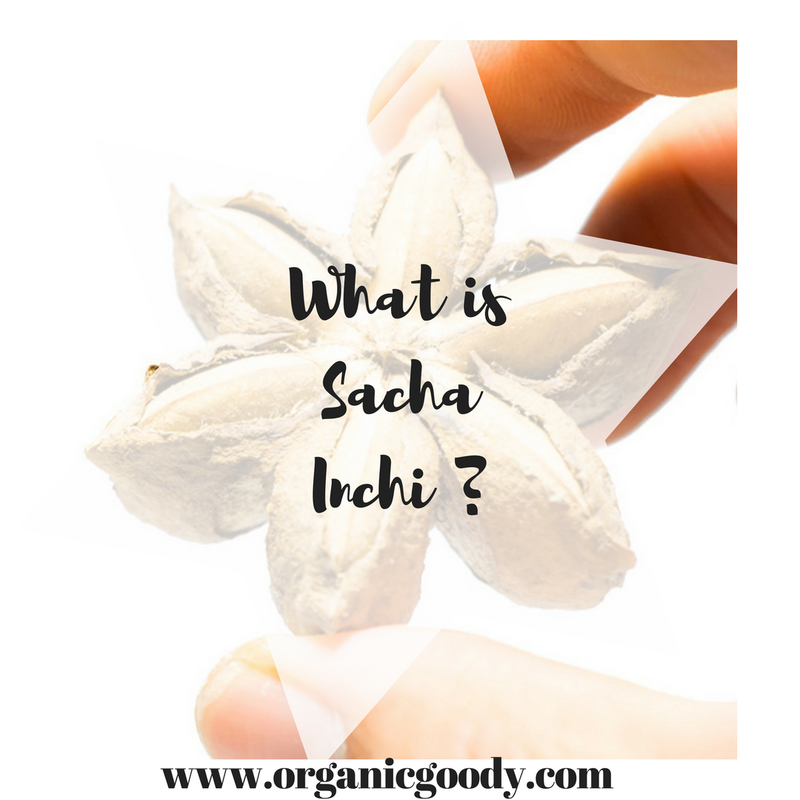 4️⃣ It is freeze dried this creates the Sacha Inchi protein powder. The dried sacha inchi seed powder amazingly contains one of the most highly digestible, low-irritant, high quality proteins sources known. So you absorb the nutrients quickly and easily – with maximum absorption. Sacha Inchi is totally formulated and balanced by nature – that’s why it’s so highly (99%) digestible and easy to take. Here is a quick look at the essential amino acid profile of Sacha Inchi protein. Amino acids are the building blocks of protein & the essential amino acids are the ones which your body can not produce on its own. Therefore it is essential to get them all through your diet. Also the combination of all 9 is essential, in particular for vegan & vegetarians. I’ll dive deeper into the essential amino acids in another post. So to make sure you don’t miss this join the tribe here, to receive updates. As you can see here Sacha Inchi is above 80% in all 9 essential amino acids. Is to take the Complete Protein powder each day, with the Star ingredient Sacha Inchi in it. 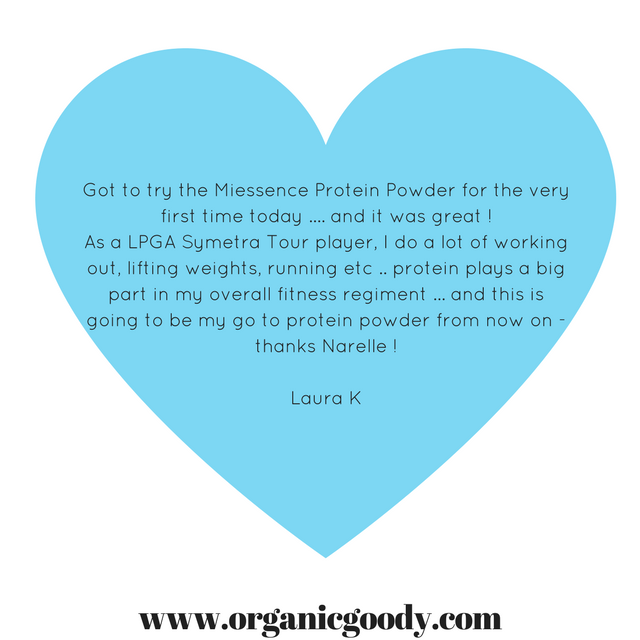 Want to know more about the protein powder? How you can get it at a discounted rate? Please email me organicgoody@live.com or hit me up on social @organicgoody on most platforms.